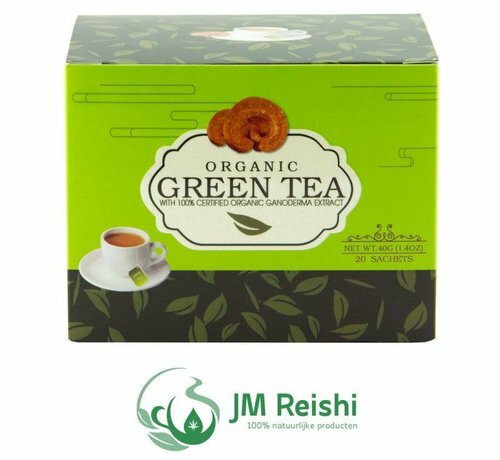 Ganoderma green tea has a mild flavor and of course you can add it to your taste with sugar, honey or other sweet goodies. Green tea has always been the perfect support in promoting weight loss or as a support in dieting, because this green tea also has an addition of reishi you will find that the process of weight loss will be even faster. Obviously this is not a panacea (which unfortunately do not exist yet), so you will have to observe a reduction of calories and of course more exercise is always to accelerate an additional support for the process, if you would like more information about waste process let us know we assist and support you with additional tips. This Ganoderma also green tea has an addition of the red reishi with the portion of the fruiting body of the mushroom, it has namely, on heating, the most effective operation. This ganoderma green tea is perfect for tea drinkers who are not like coffee. the Ganoderma grean tea can both as well warm drink as well in the summertime nice refreshing cold drink, try to add in the summertime ice cubes. The content of ganoderma green tea contains 20 sachets and 1 bag contains 3 grams so the recommended dose is two sachets per day, of course you may use here more this certainly can not hurt. Our Ganoderma green tea contains only 100% organic ingredients! 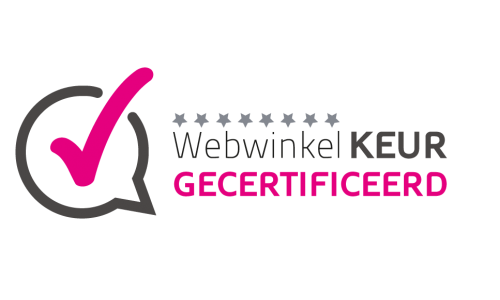 Na jaren lange dieëten te hebben gevolgd viel ik altijd in mijn oude patroon terug maar met het drinken van reishi heb ik gemerkt dat ik makkelijker op mijn gewicht kan blijven en daarbij ik ben ook diabetici patient en het heeft me geholpen om de waardes wat omlaag te krijgen, dus ik kan alleen zeggen echt een aanrader.